Christie Fischer : I'M BACK AND READY TO ROCK IT WITH YOU! There's been more flow. More relaxing. More subtle moments of peace when I've realised that the list of things in my head actually doesn't need doing - at all. But, it just wouldn't be the same if I didn't do some sort of planning for 2014. 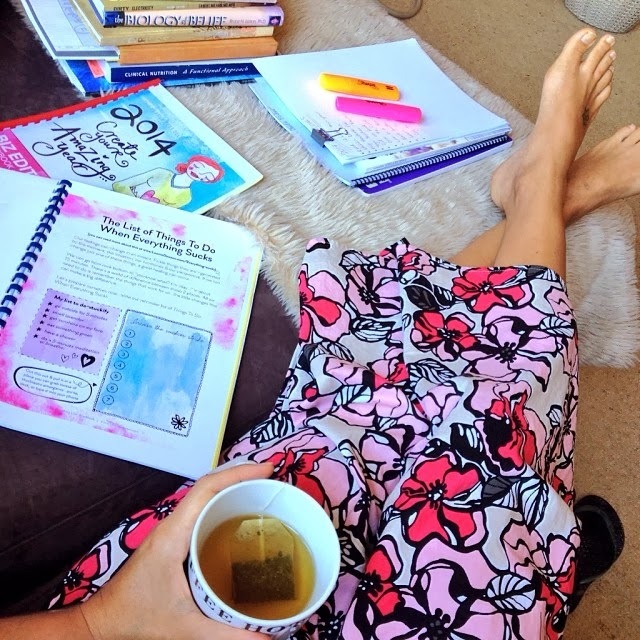 After all, I'm all for a day of coloured pens, magazine cut outs, cushions and tea, pondering questions from Leonie's Life and Biz Workbooks... where do I want to go this year? How do I want to feel? What financial goals might I have? And for the blog... and now a new business... How do I want to play with them? How many clients would I love to have each week? What direction do I want to go with my blog? To sit down feeling all inspired, motivated, and excited after Christmas and over New Year with these questions just wasn't gonna happen. I soooooo wasn't feeling it. That was part of why I took a break as well - I just wasn't in the mood to do much at all to be frankly honest. 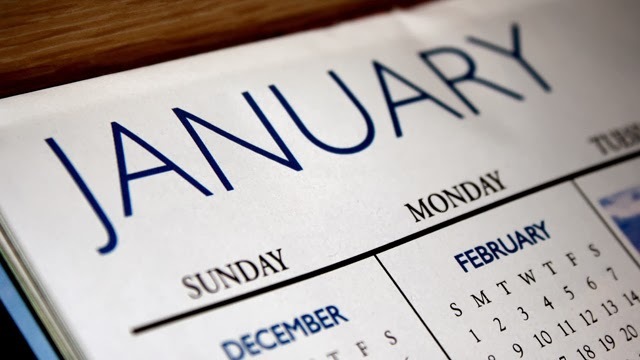 I hope your January has been just the way you wanted it - and if not, you know you've plenty more of the year to make it exactly how you'd love it, and at the same time, it's just a choice you can make right now, to change right now. How do you want right now to be? How do you want to feel right now? Not tomorrow, but now. Choose that. Subtle moments of peace--I LOVE that!! As well as your words, "How do you want right now to be? How do you want to feel right now? Not tomorrow, but now. Choose that." BEAUTIFUL. Living in the moment is all we really truly have.